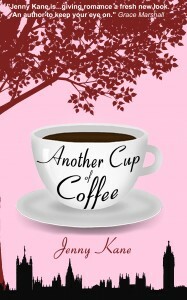 Many thanks to Jane Jackson ( www.janejackson.net ) for asking me along to answer a few questions about my writing life. I have just- literally moments ago- started work on my second romance novel- Romancing Robin Hood. I’ve been told that my romance differs from others as it is “romantic without being sweet, and lovely without being twee.” I hope that’s right! Dr Grace Harper is a researcher and lecturer in Medieval History- obsessed about the legend of Robin Hood from an early age, she is in the process of writing her magnum opus- a book all about a real medieval criminal gang, who Grace firmly believes, gave birth to the Robin Hood legend. However, she is also writing a novel about the same subject- but so far only her best friend Daisy knows what she’s up to. If her Head of Department finds out Grace isn’t spending her non-teaching time entirely on her text book, he will not be pleased. Life, students, and Daisy’s unexpected wedding – for which Daisy has ordered Grace to be bridesmaid- keep getting in the way of Grace’s research into the life of her fourteenth century protagonist – Mathilda. My main rule when it comes to choosing what to write is that I must be fascinated by the subject. 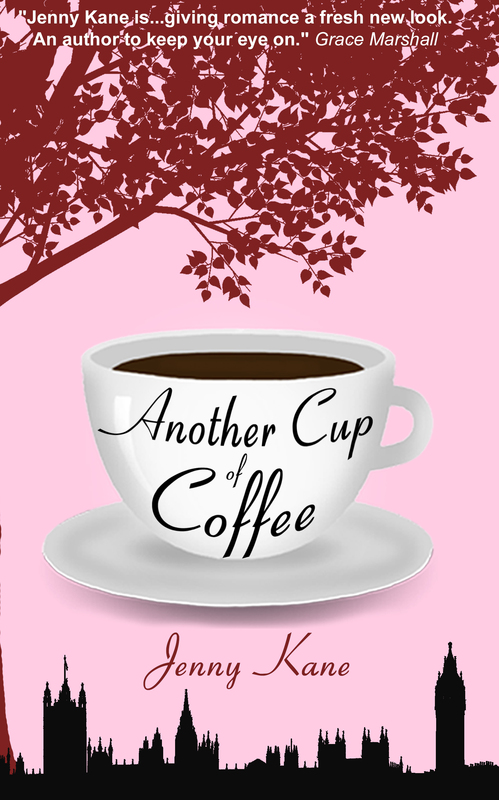 Although I rarely follow the old adage that a writer should write about what they already know, with my first romantic novel, Another Cup of Coffee, I did just that. Focusing on my student life as an archaeologist, and my massive addiction to coffee stops, it was great fun rewriting my own past with ‘what might have been’!! I should hastily add, that when I am writing erotica as Kay Jaybee, my real life is well and truly left alone!! I have a strict routine when it comes to my writing. Every day I set off to my local coffee shop. I write there for the 2 hours, before coming home and concentrating on my ‘real’ job until one o’clock, before heading back to the café for more writing. Although it’s a rather old fashioned practice, I write a rough draft of all my novels on paper first, before expanding them on the computer. Then I print out what I’ve produced, and rewrite it! It’s a long process, but it helps me polish my work as I go. Next Monday you’ll be able to read all about the writing processes of Laura Wilkinson, Primula Bond and Rachel Brimble! Enjoy!! ‘Romancing Robin Hood’ sounds fascinating, Jenny. I like the two time periods aspect, and the complications in Grace’s life. I look forward to the book’s publication so I can buy a copy.